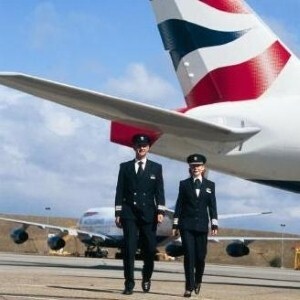 Travellers from the UK heading to the USA can now start their journeys with British Airways on the continent, under new plans from the airline. As part of the Open Skies agreement, the airline will be able to launch flights overseas which neither take off nor land in its home country. The agreement aims to open up international trading borders between European countries and allows travellers the chance to fly with an airline they know, when they are not in their home country. British Airways chief executive explained: "By naming the airline OpenSkies, we're celebrating the first major step in 60 years towards a liberalised US/EU aviation market, which means we can fly between any US and EU destination." However, travellers are being reminded that while there is minimal cover via the EHIC card for holidaymakers in Europe, travel insurance is vital for those leaving the EU and heading to the US or elsewhere.